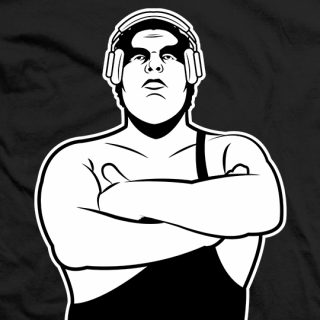 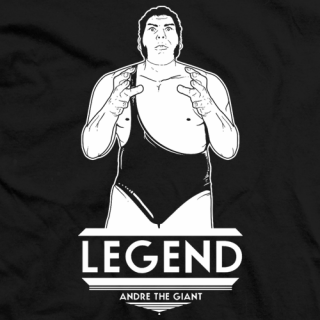 At 7 foot 4 and 500 pounds, Andre The Giant could have been famous for his size alone. 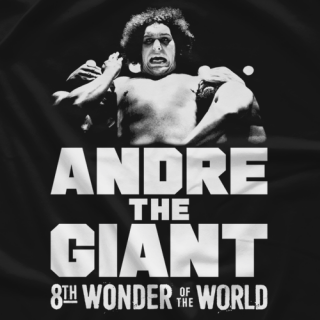 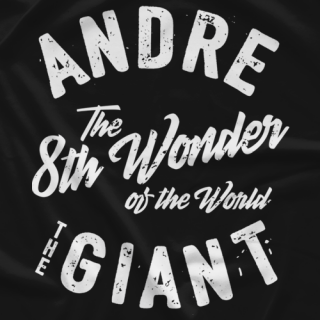 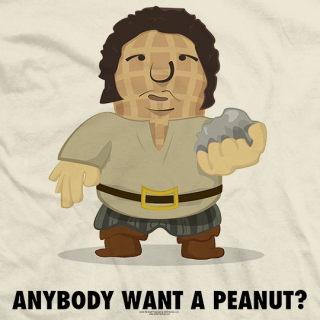 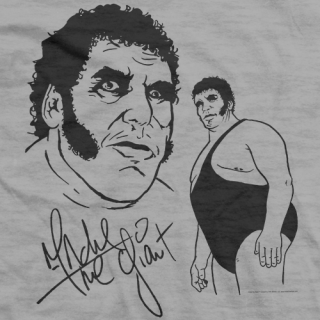 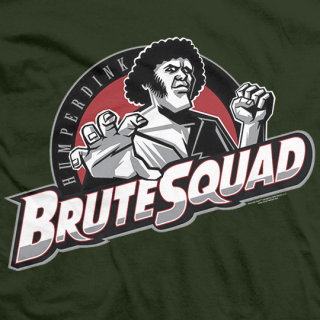 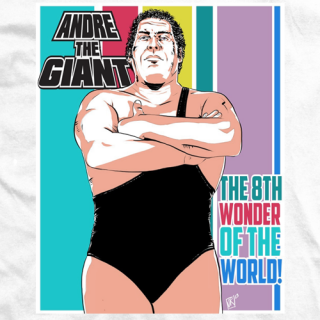 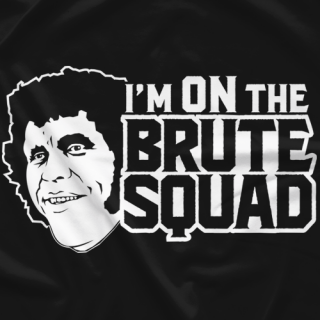 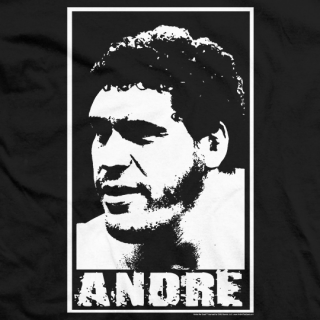 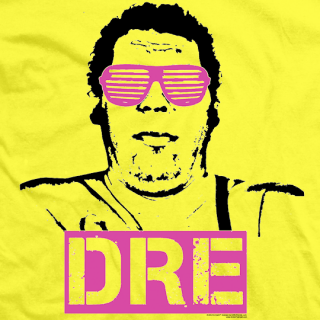 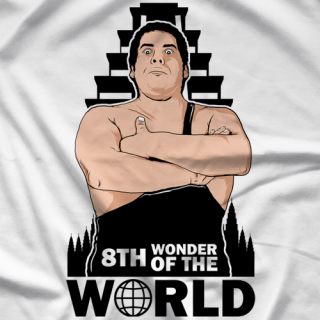 His Drive, talent and ambition, however, proved to be as big as Andre himself, and the wrestler became legendary for his achievements in and out of the ring. 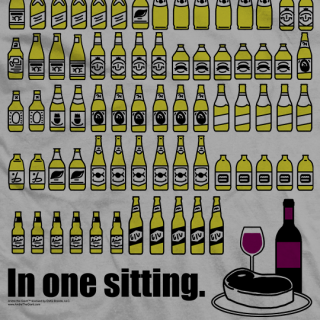 All available apparel is licenced by CMG Brands, LLC. 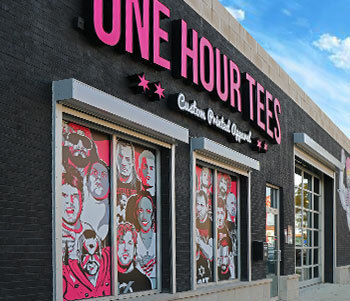 With a portion of the proceeds benefiting the Andre R. Roussimoff Testamentary Trust.